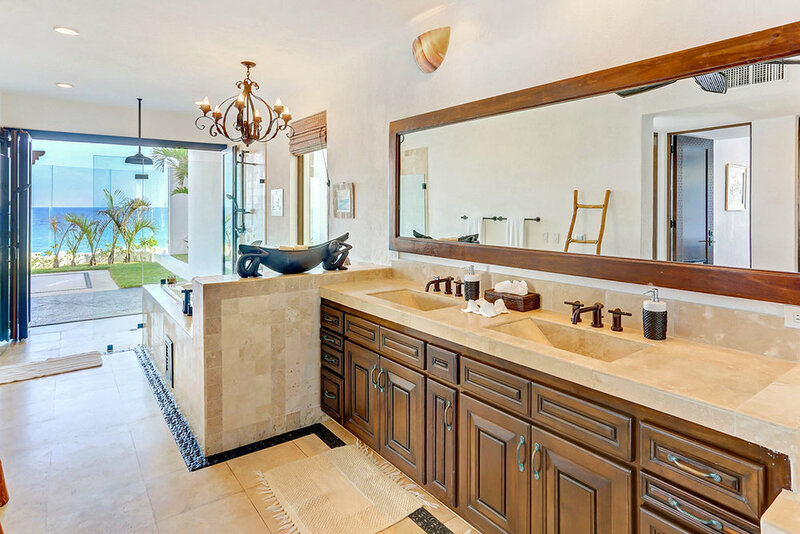 bed 6 · bath 8.5 · SLEEPS 13 · From $3,200 usD TO $8.000 per night + tax. 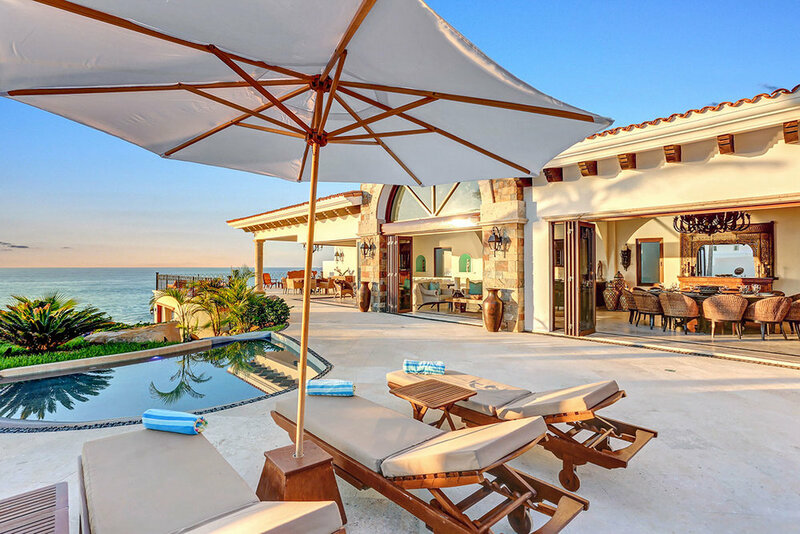 It doesn’t get any better than a cool drink in your hand, the Los Cabos sun on your face and white sand at your feet at the beachfront Casa La Laguna. 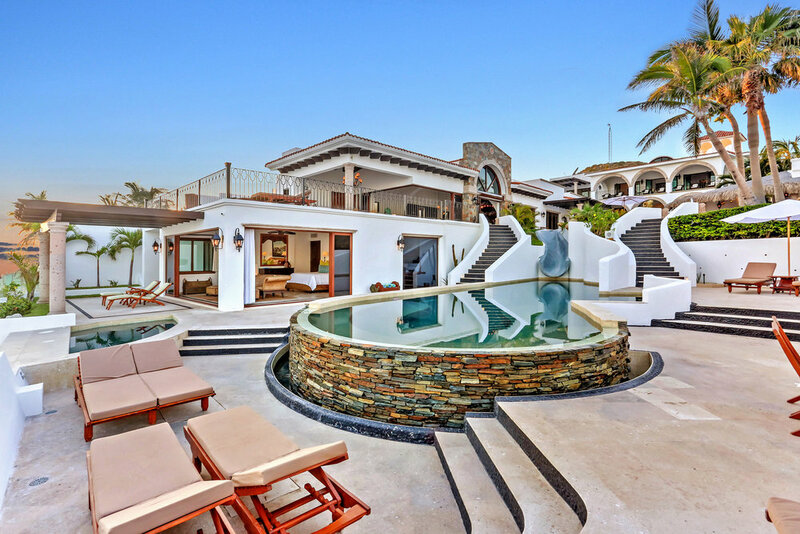 From its professional staff to its incredible location close to golf, fishing and downtown San Jose del Cabo, this Cabo San Lucas vacation rental delivers an exceptional luxury experience. Bring friends and family for an unforgettable beach getaway, or let the ocean views form the backdrop to a business retreat or destination wedding. 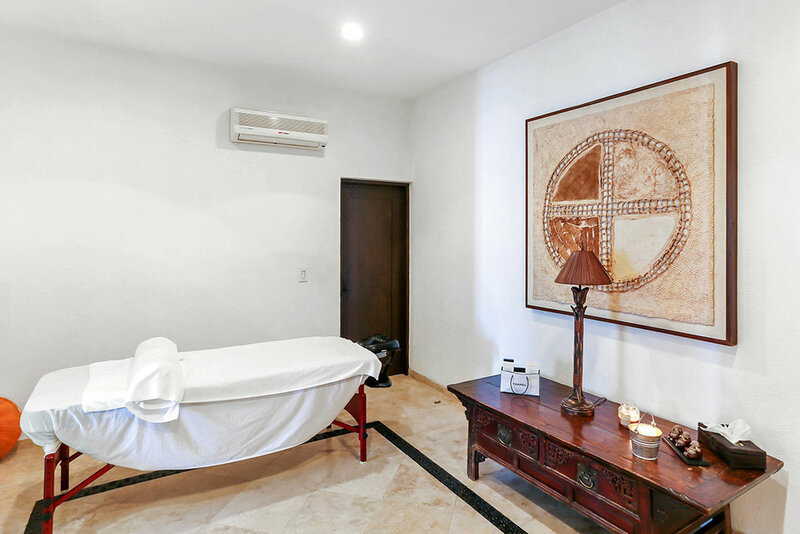 During your stay, a full staff, including a gourmet chef, butler, in-villa concierge and even an in-house masseuse, will be on hand to ensure your comfort. But it’s up to you to decide whether to settle into a lounge chair on the terrace with a good book or chase thrills on the slide between the two levels of the pool. As the sun slips toward the horizon, flip on the sound system, enjoy a margarita on the villa terrace served by the butler, and sit down to the al-fresco dining table. 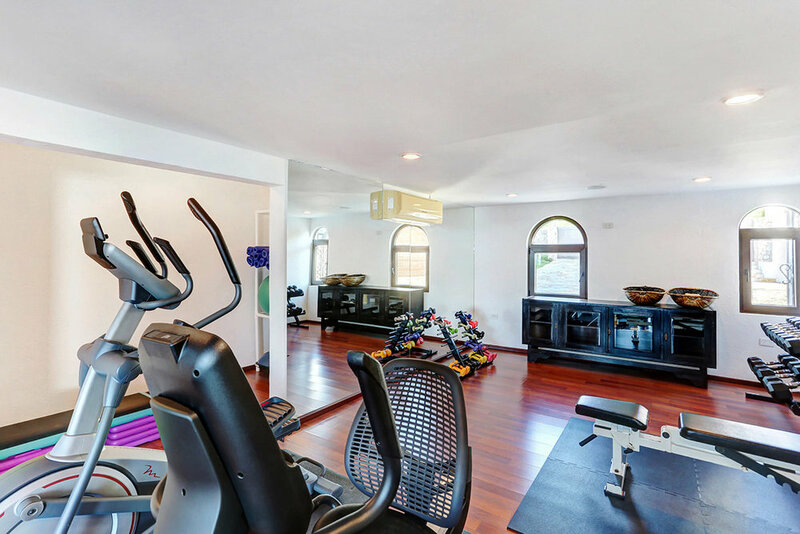 In the evenings, stargaze from the hot tub, gather around the firepit, or step inside for a movie in the home theater or a relaxing session in the private spa.